Good neighborhood that is close to Marist College and other amenities. Great value for the money. 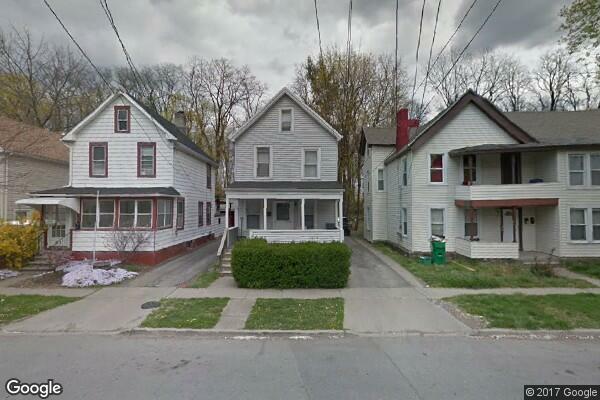 Located in Poughkeepsie, NY, This great student rental features 4 bedrooms and 1.5 bathrooms.